Want to watch your favourite sportspeople battle it on the ground in the most immersive way possible? 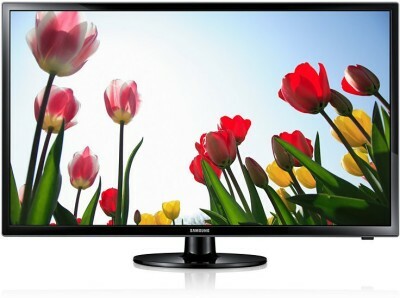 This Samsung 23-inches LED TV does justice to your needs. Equipped with the Sports Mode, it enhances picture and sound quality to give you a stadium-like experience.